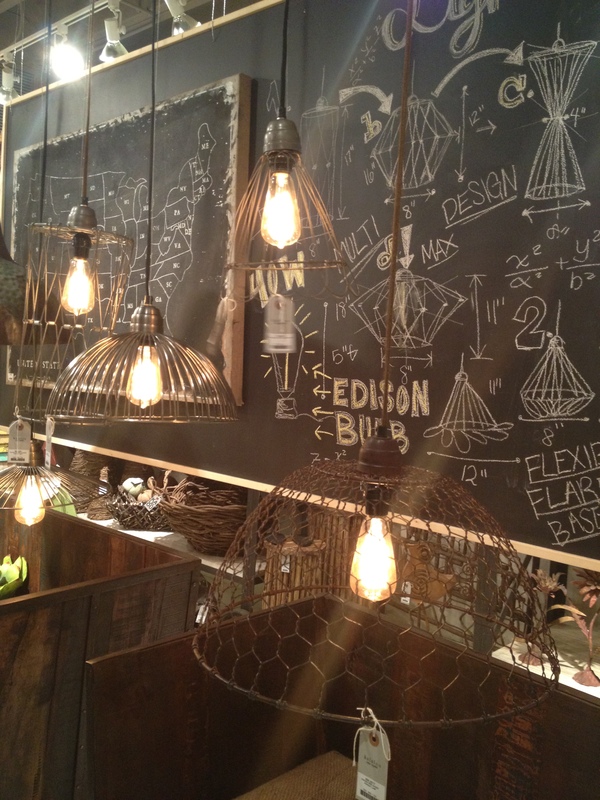 Dallas Market | Vim & Vintage - design. life. style. 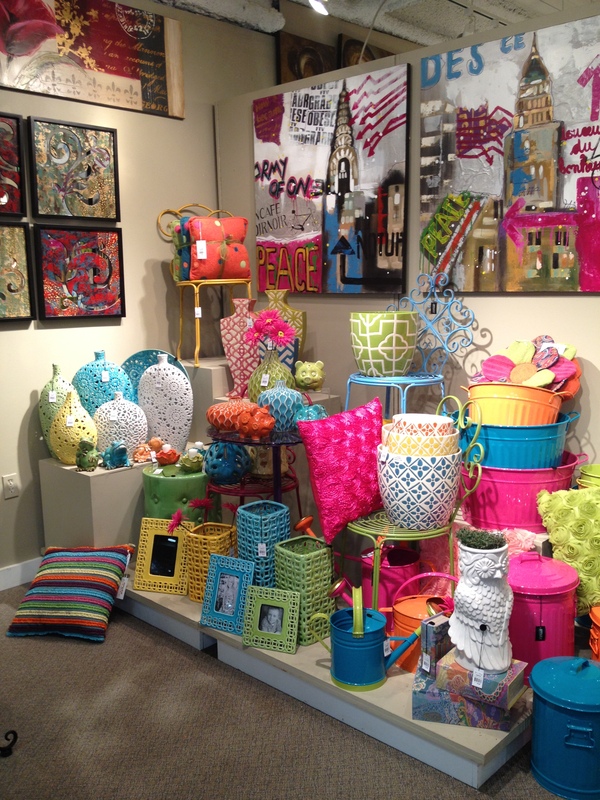 This past Friday, the design studio I work for took all of the designers, assistant designers, and support staff to the Total Home & Gift Market in Dallas. 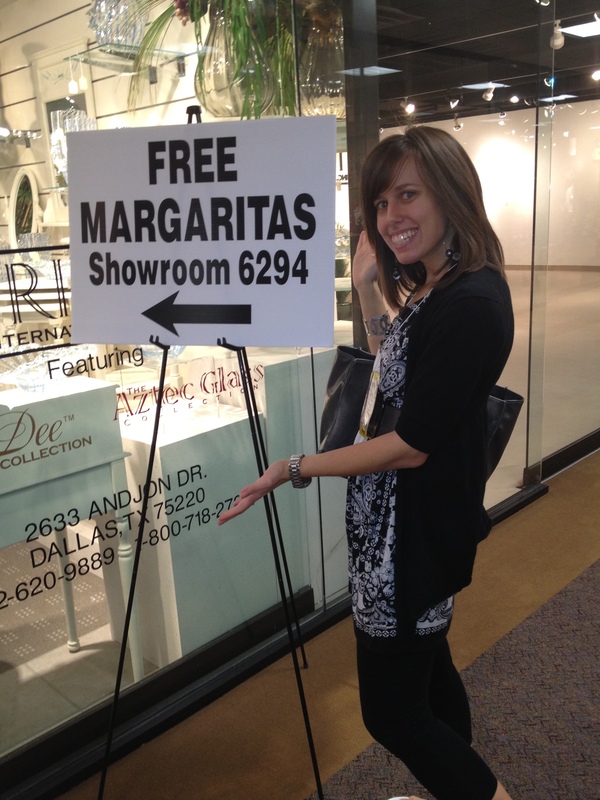 I was totally pumped because this was my first trip to a residential market (I’ve been to NeoCon in Chicago), and my first time to the Dallas Market Center. We flew up for the day, so we had a lot of ground to cover in 11 hours. I’m talking 15 floors. 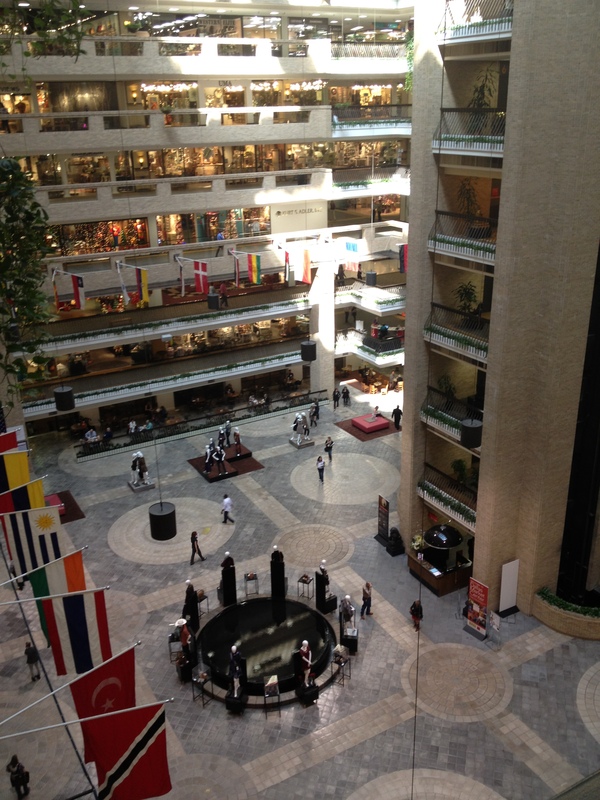 But we made a list of all the must stop shops… and hit up a few of the clothing and jewelry floors as well. 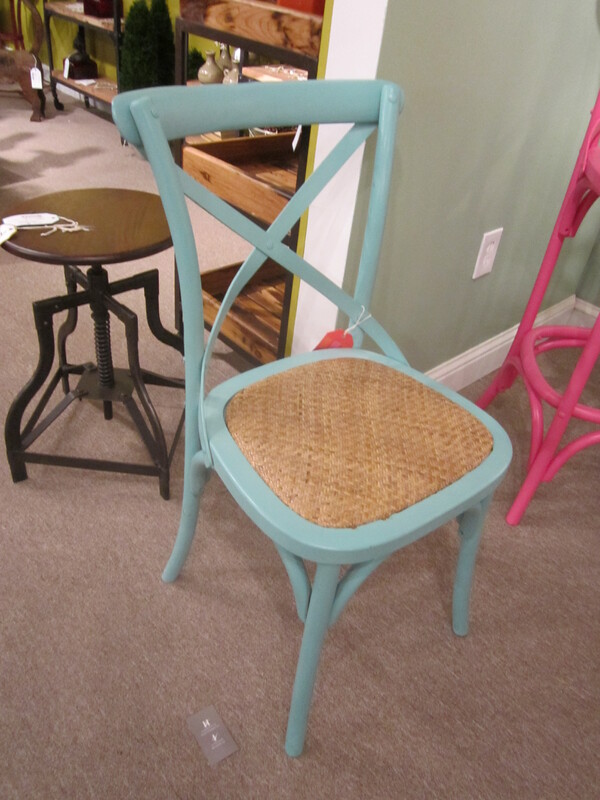 A spin on the classic cafe chair, available in a plethora of funky colors. 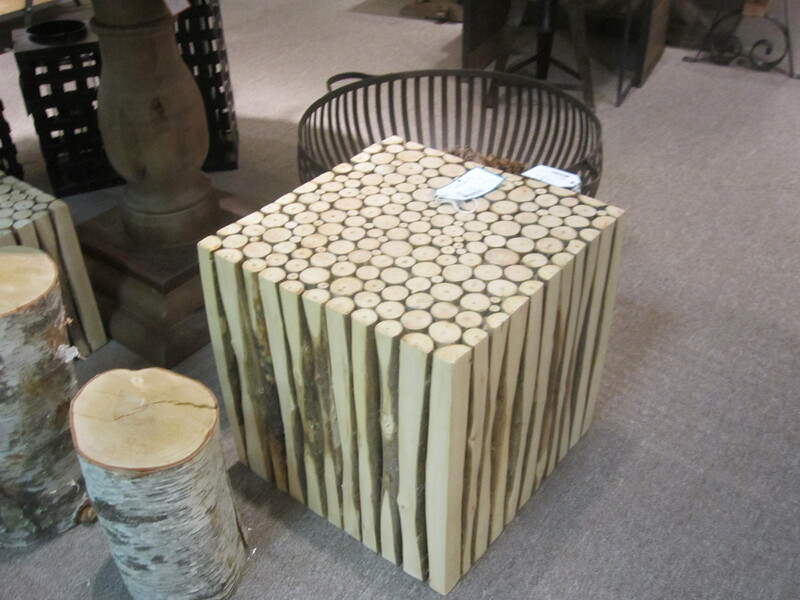 I love anything made from nature. A great (& sustainable!) 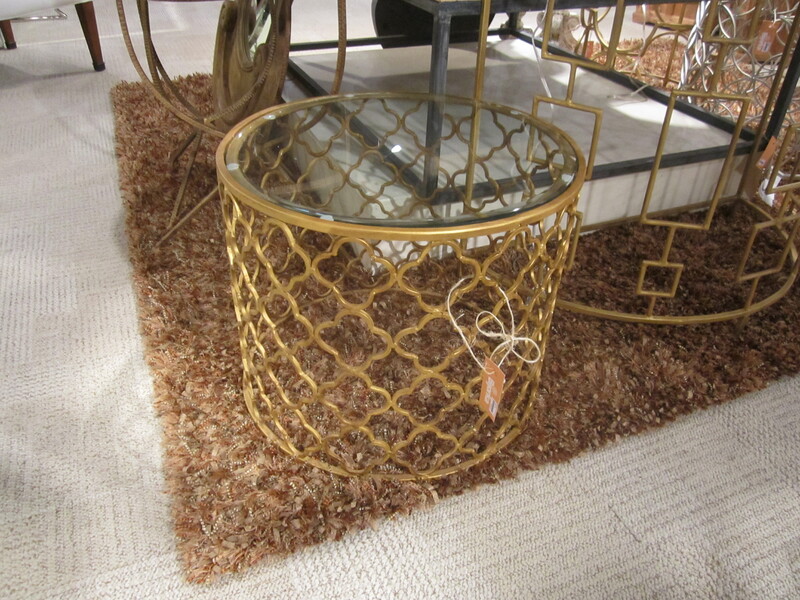 choice for an accent table. Another obsession: anything Moroccan inspired. LOVE!!! 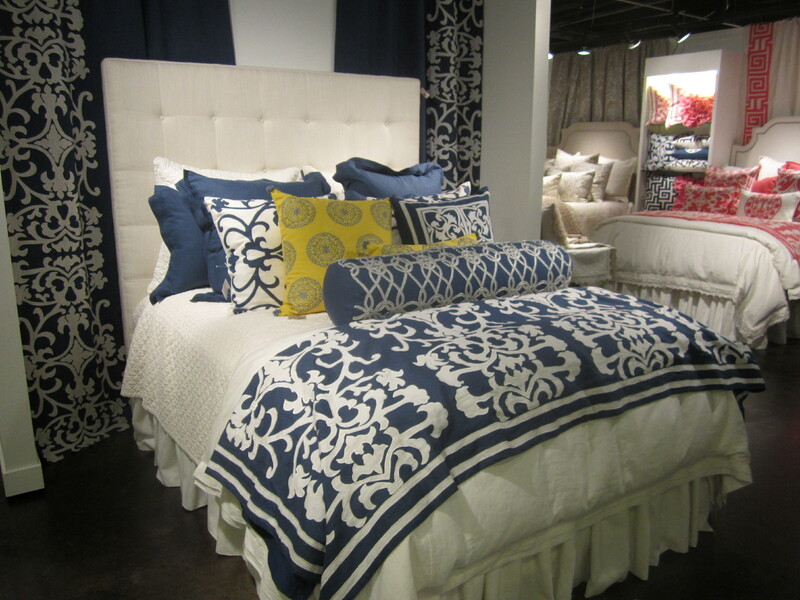 Great bedding concepts and fabrics. Umm yes please. You don’t have to ask me twice! By the way, I was totally a fan of all the free food and drink being thrown at me all day. 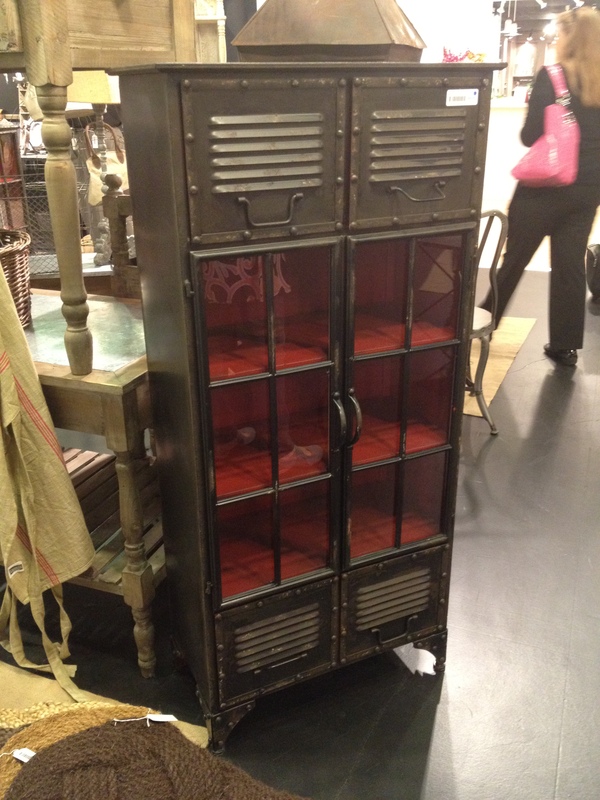 Crazy about the red interior of this cabinet! These wire pendents were awesome. 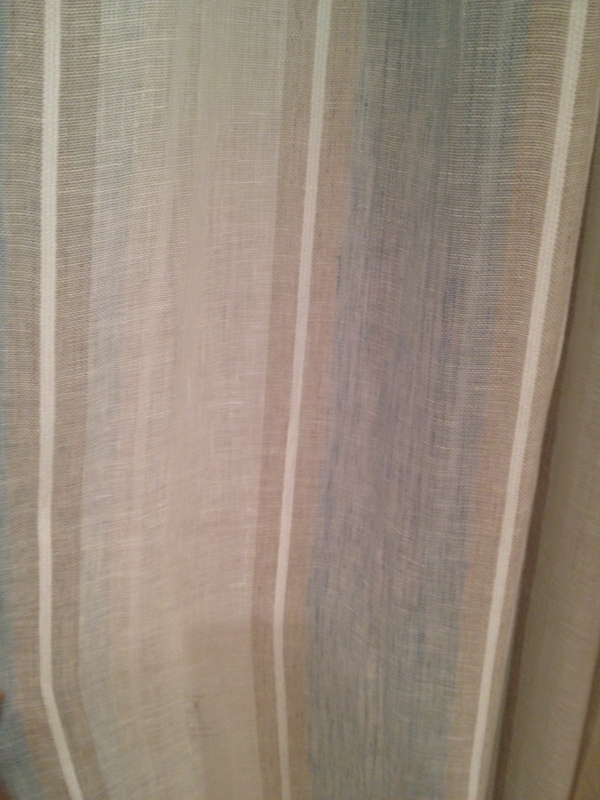 Great line of throws – fun patterns and so unbelievably softttttt. But it wasn’t all glamorous. 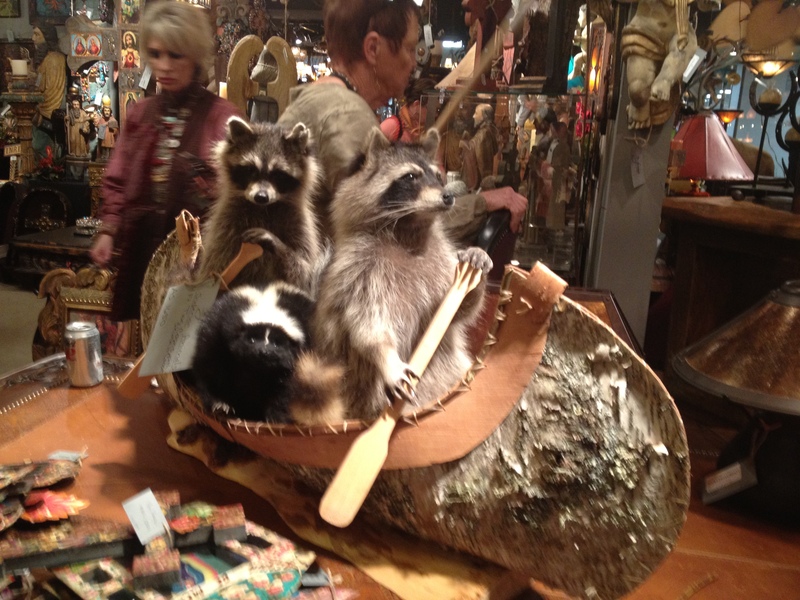 Like these stuffed REAL raccoons (think taxidermy on crack). I guess someone felt the need to have them go on a canoe expedition?? WHO DOES THAT??? 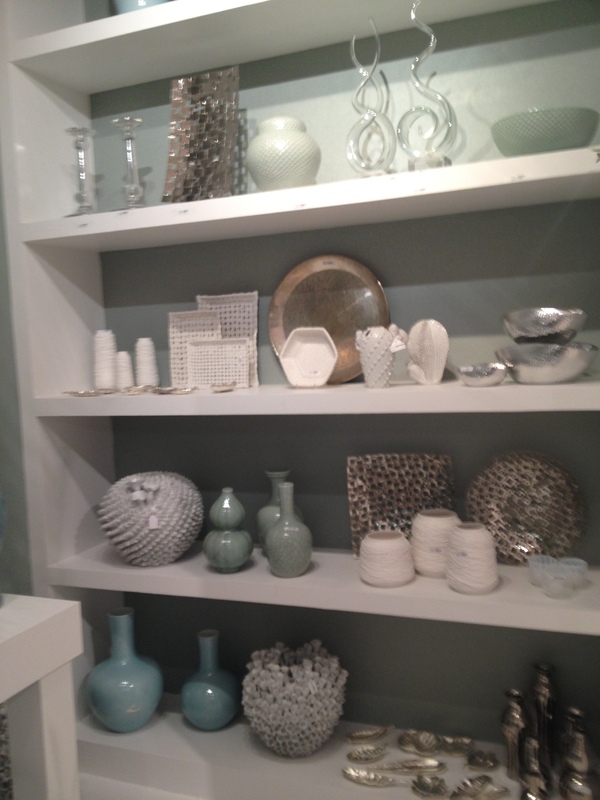 One of my favorite things about interior design is the unexpected. 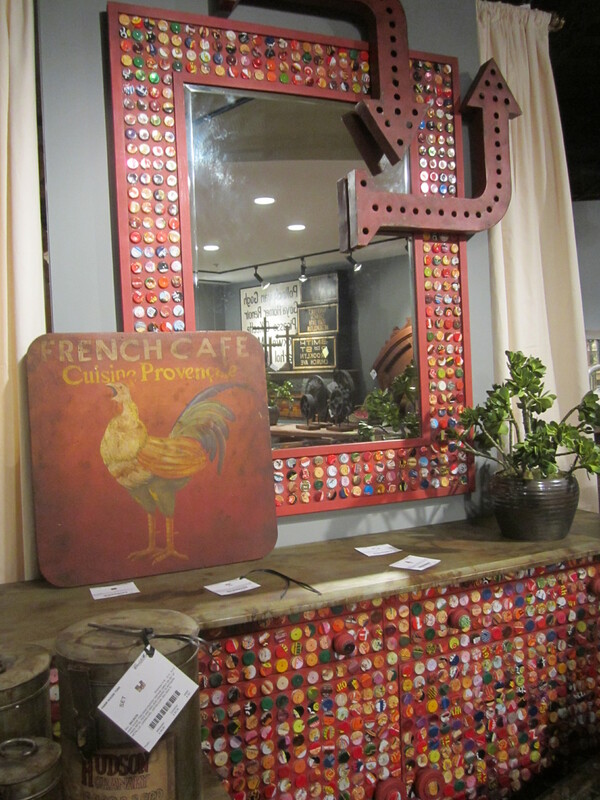 Red bottle cap mirror or console could totally blow minds in the right space. More accessories, supercharged this time! 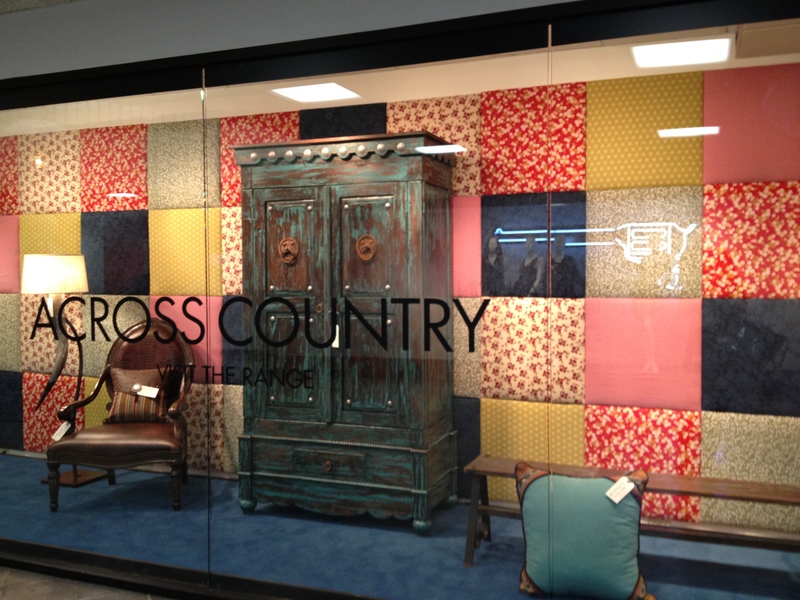 This was such a great display wall idea: fabric covered panels put together in a quilted pattern. 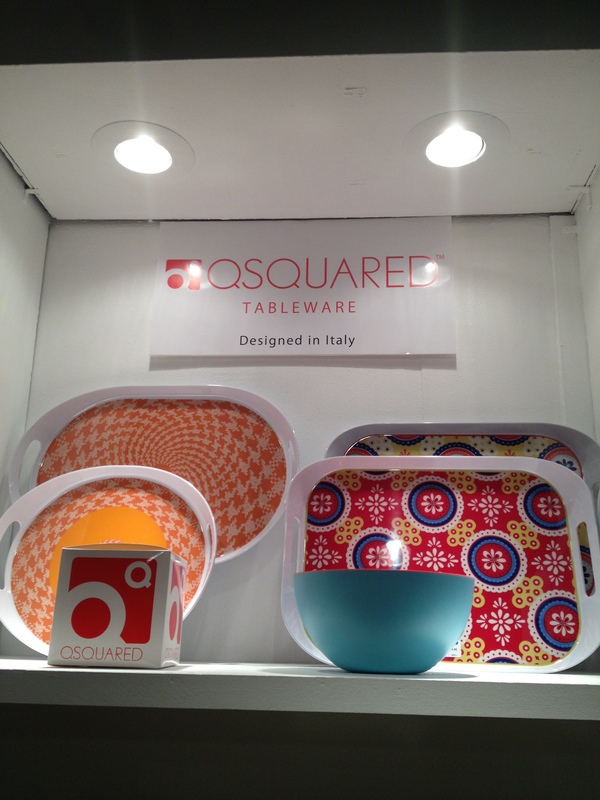 Great option for plastic tableware. 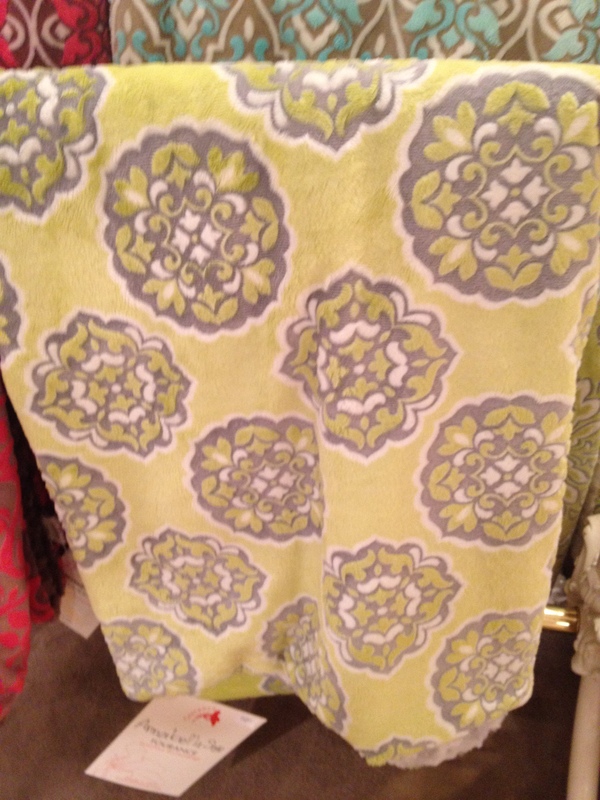 Fun prints at a great price. Well I think this is all enough for now! I’m sure your brain is on information overload, so tomorrow I will post pictures from my favorite showroom of the trip and the great cheap jewelry I bought. XOXO.